All of us at Compass Pools want to send our huge congratulations to our Sydney dealers, Local Pools and Spas, who won four awards at the prestigious NSW SPASA Awards recently. It was a hugely successful night for them. We’re delighted at their success as we enjoy a long-lasting and highly productive relationship with them. This success boosts the excellent reputation of Local Pools and Spas even further as a highly respected pool and spa company in the Sydney area. We want to congratulate them on a wonderful result. SPASA (The Swimming Pool and Spa Association) is Australia’s peak body for the swimming pool and spa industry. It represents all sectors throughout the industry. Its aim is to maintain and improve standards and growth throughout the industry nationwide, representing it to state and federal agencies as well as overseas bodies. The SPASA Awards of Excellence are held regionally every year – 2017 is the 31st year they have been held. As one of Australia’s most prestigious prizes for the pool and spa industry, competition is fierce, and the Awards ceremony is a highlight of the annual calendar for the pool and spa industry in each state. What are the NSW SPASA Awards and why do they matter? With many excellent companies to choose from, the selection process is rigorous. The Awards demonstrate the excellent standards set by their recipients at all times. Only companies which are members of SPASA are eligible for the awards, which shows a commitment to quality and compliance. What makes an excellent pool builder? Most pool builders who are serious about their craft are members of SPASA, which they join voluntarily. Membership is only available to licensed specialist pool builders. 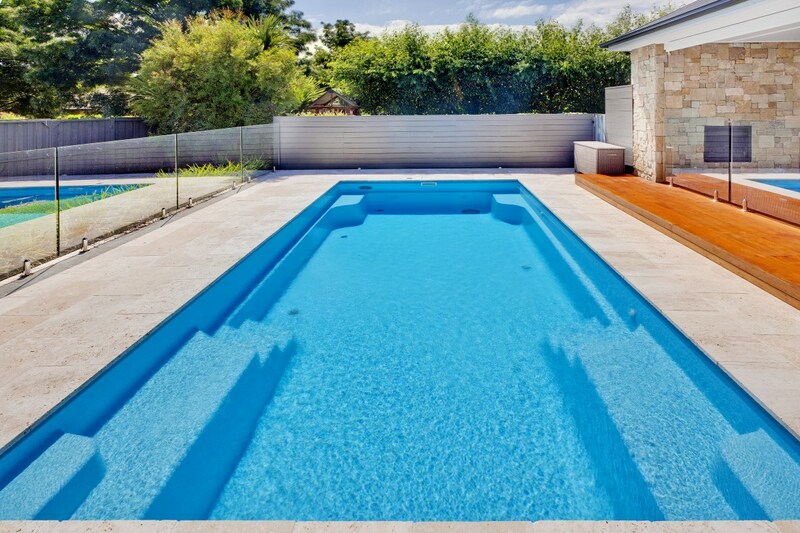 Once they join, they are bound by a strict Code of Ethics, demonstrating that they offer the very highest standards in swimming pool and spa construction. All materials used and services offered by SPASA members must meet established industry standards and comply with all relevant state and federal legislation. This offers you increased protection as a consumer, as all SPASA members must provide statutory warranty entitlements. To become a SPASA member, a pool builder must be able to demonstrate a history of excellent industry knowledge and ethical trading practices. Members can complete a SPASA Industry Training Program each year to maintain the highest standards and stay informed about all the latest developments within the swimming pool and spa industry. This is why, if you’re looking for an excellent pool builder whose work will last, it makes sense to choose a SPASA member. 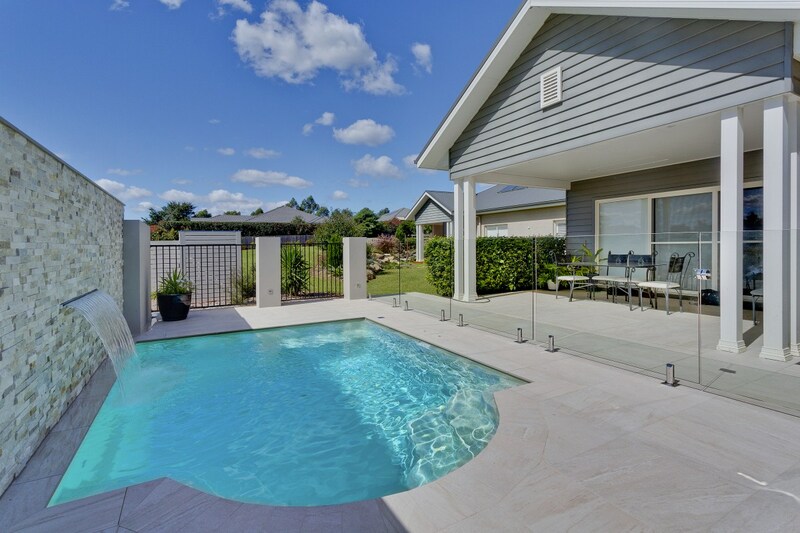 Local Pools and Spas is the most awarded pool building company in the whole of NSW. 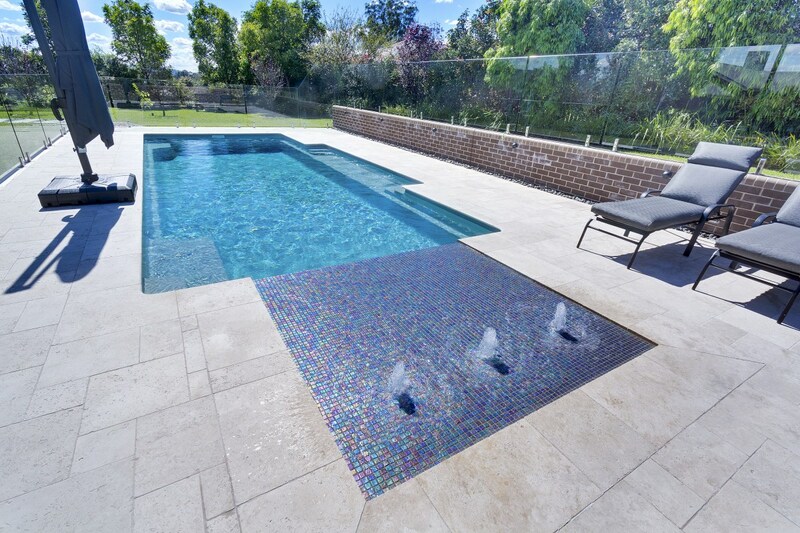 A family-run business established in 1998, it has been working with Compass Pools from the beginning to provide the highest quality fibreglass swimming pools to homes and families in and around Sydney. Its products have won numerous awards, as has its beautiful Display Centre in NSW. We want to let everyone at Local Pools and Spas know how thrilled we are at their latest successes, and we hope to continue working with them for a long time to come.